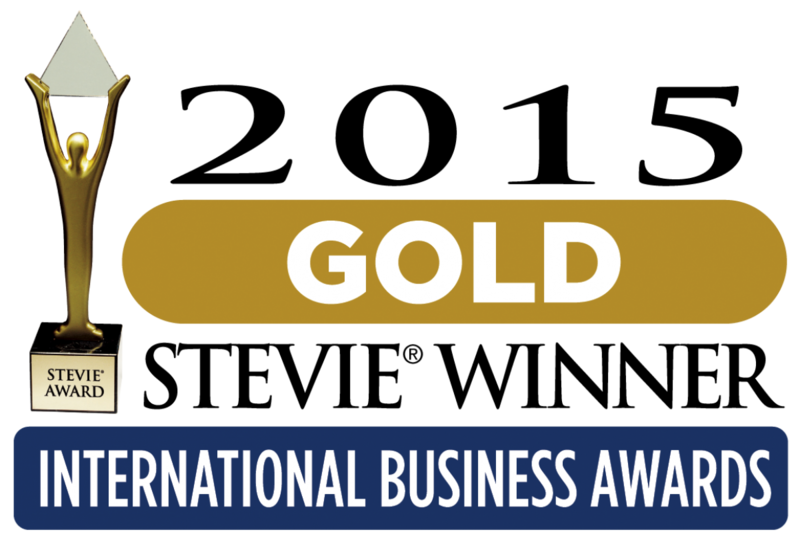 Symphony in Blue has won gold at the International Business Awards aka the Stevies for Best Brand Experience Event. 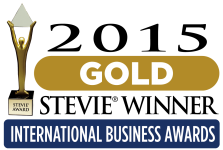 More than 3,700 nominations from organizations of all sizes and in virtually every industry were submitted this year with winners determined by the average scores of more than 200 executives worldwide who participated in the judging process from May through early August. Done + Dusted along with JOHNNIE WALKER® BLUE LABEL™ presented SYMPHONY IN BLUE, the world’s first theatrical, experiential, musical and artistic journey, in London in 2014. The immersive performance was exquisitely crafted by a star-studded team including Hamish Hamilton and Russell Thomas from Done+Dusted as well as Sam Bompas and Harry Parr from Bompas & Parr. SYMPHONY IN BLUE is the result of a journey that JOHNNIE WALKER started nearly 200 years ago, celebrating the heritage and craftsmanship behind JOHNNIE WALKER BLUE LABEL. The performance was staged at the magnificent Merchant Taylors’ Hall, home to over 1,000 years of history and located in the heart of London’s square mile. Done + Dusted was fortunate enough to tour the experince to Monaco for the Grand Prix in early this year.